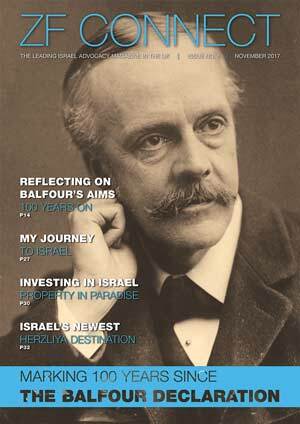 The Zionist Federation of Great Britain and Ireland, also known as the British Zionist Federation or simply the Zionist Federation (ZF), was established in 1899 to campaign for a permanent homeland for the Jewish people. 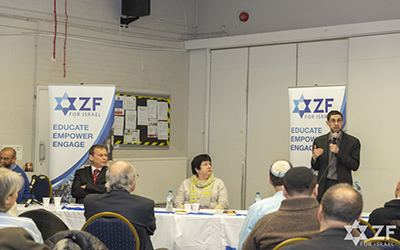 The Zionist Federation is an umbrella organisation for the Zionist movement in the United Kingdom, representing more than 30 organisations, and over 50,000 affiliated members. The ZF celebrates Israel and challenges our enemies. 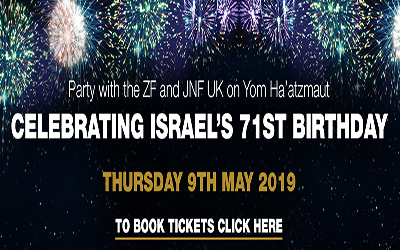 As the UK affiliate of the World Zionist Organisation, originally founded as the Zionist Organisation at the initiative of Theodor Herzl, The ZF stands up for Israel in all forums, both nationally and internationally. 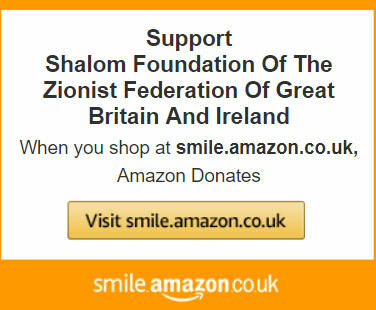 From the media, to civil society, to the political establishment, The ZF is proud to support the noble cause of Zionism.